This device aims to solve the problem of the coming VR world about how to move. In the computer age, Dr. Douglas C. Engelbart created mouse to control the computer, but now, it is no doubt that mouse can’t act the same important role in VR. 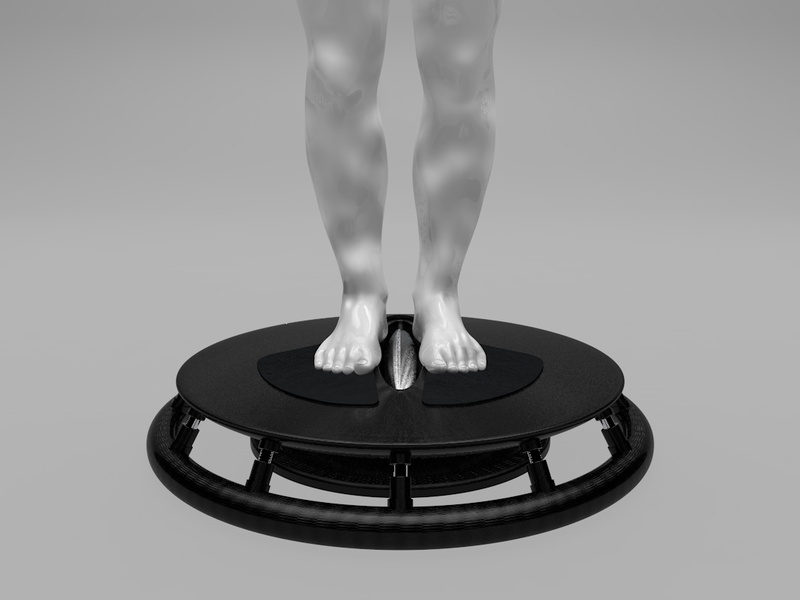 This device is called 6 degree controller which need people’s inclination of the top half of the body to control. When I am talking about Transhuman, what I am really talking about?